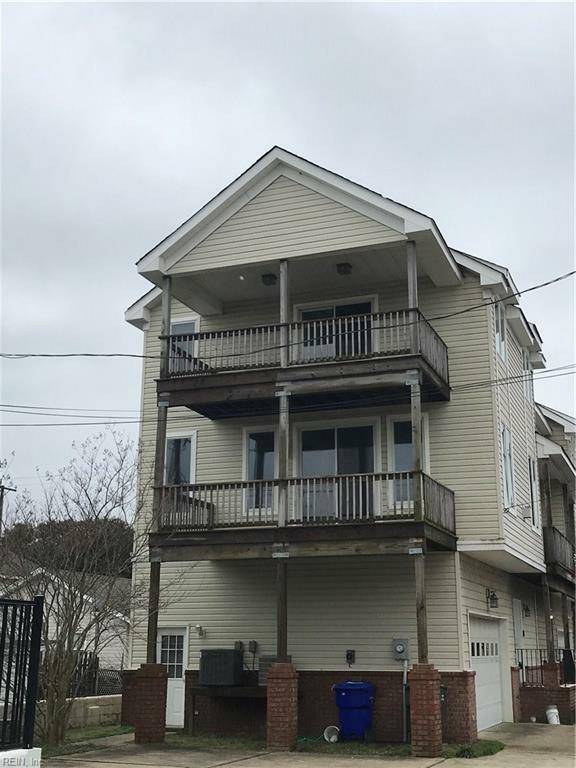 760 W Ocean View Ave B, Norfolk, VA 23503 (#10235109) :: Abbitt Realty Co.
Come see this West Ocean View Treasure and don't forget your beach chairs! 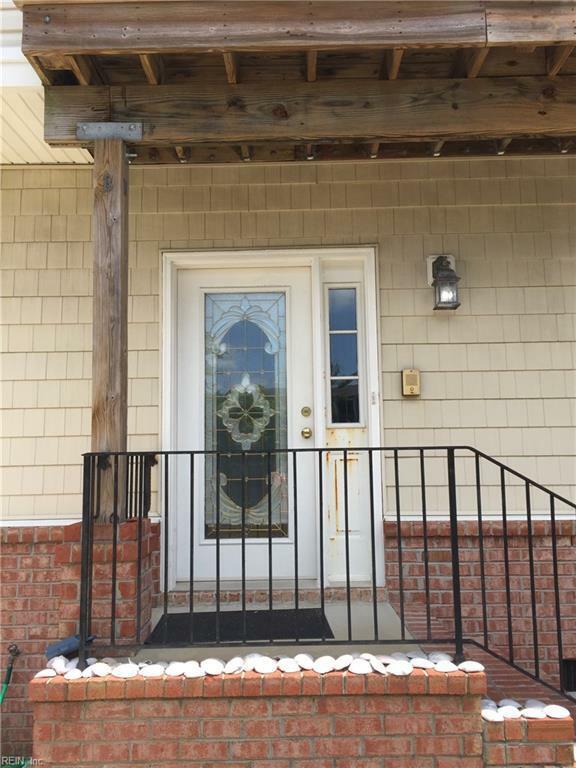 Fabulous, custom 3 bedroom, 3.5 bath home in Willoughby. 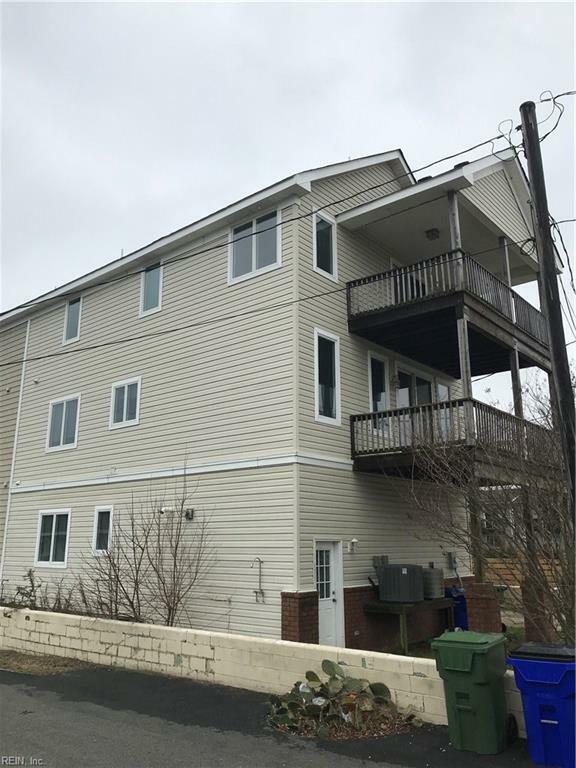 Chesapeake Bay views from every floor of this remodeled 3 story Twin Home with an elevator! Large open floor plan with master suites on 1st and 3rd floors. 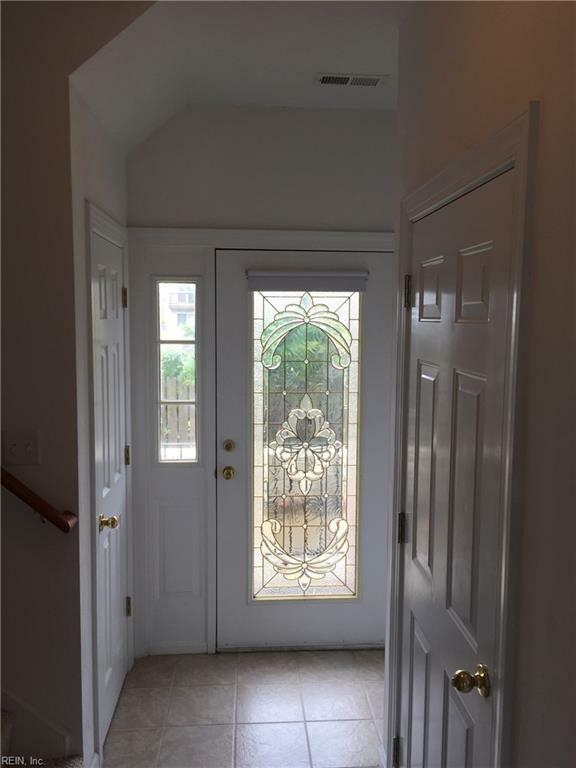 Beautiful refinished hardwood floors plus new carpet and paint throughout. Large covered porches. Spacious 2 car garage.